Designer Contracts, the UK’s largest flooring supplier, demonstrated its ability to work to a tight schedule when it installed complete interiors schemes to two properties in just one day. 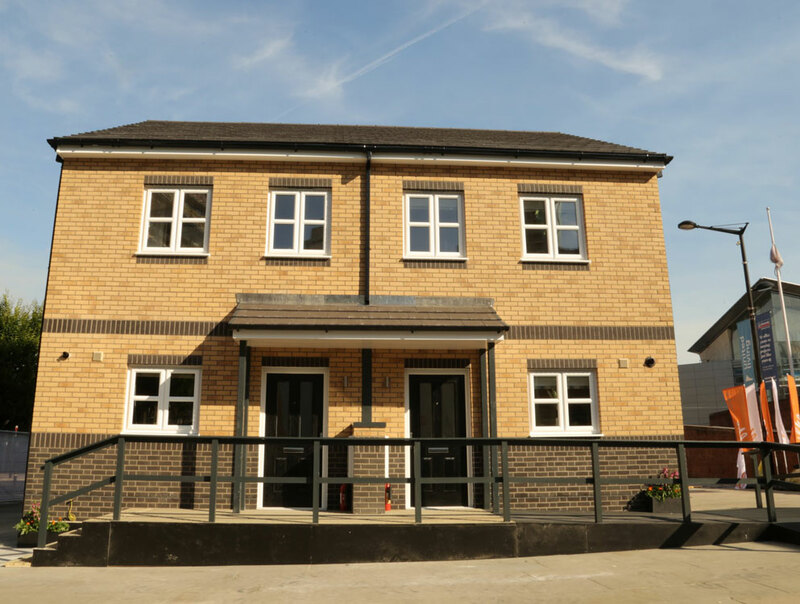 Modular property experts ilke Homes called on the help of Designer Contracts when it built two properties outside the Chartered Institute of Housing (CIH) Exhibition in Manchester, at the end of June. 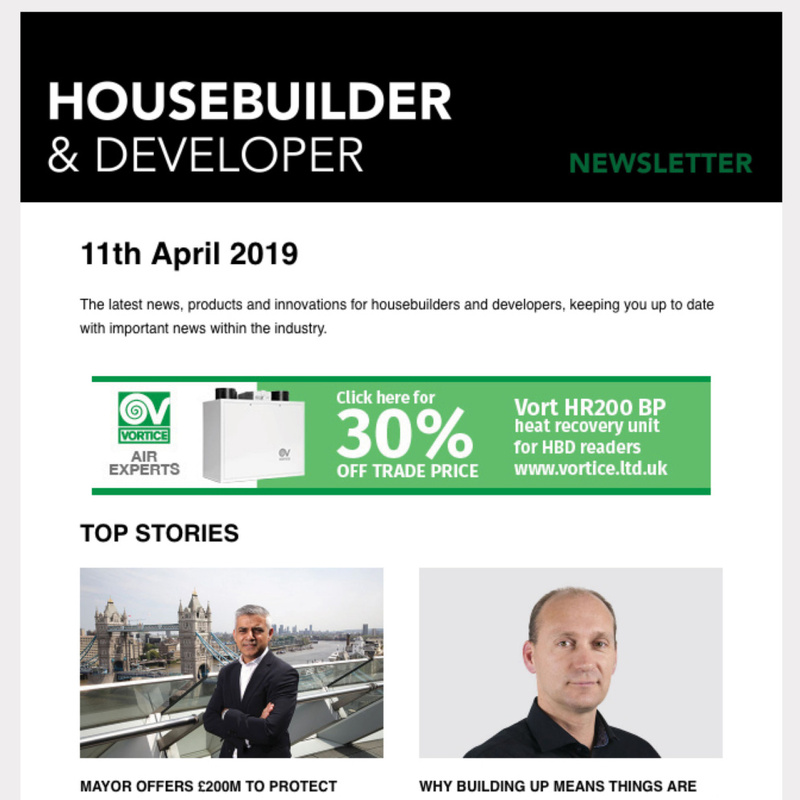 The Designer Contracts team was asked to supply an interiors scheme for the homes which are precision-engineered offsite and assembled in situ. 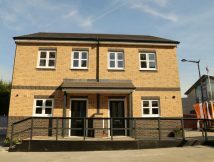 ilke Homes builds and supplies modular homes to the UK’s housing market using the latest offsite manufacturing techniques. With an ambitious and keen sense of social purpose, ilke’s mission is to build better homes and construct them in a better way. 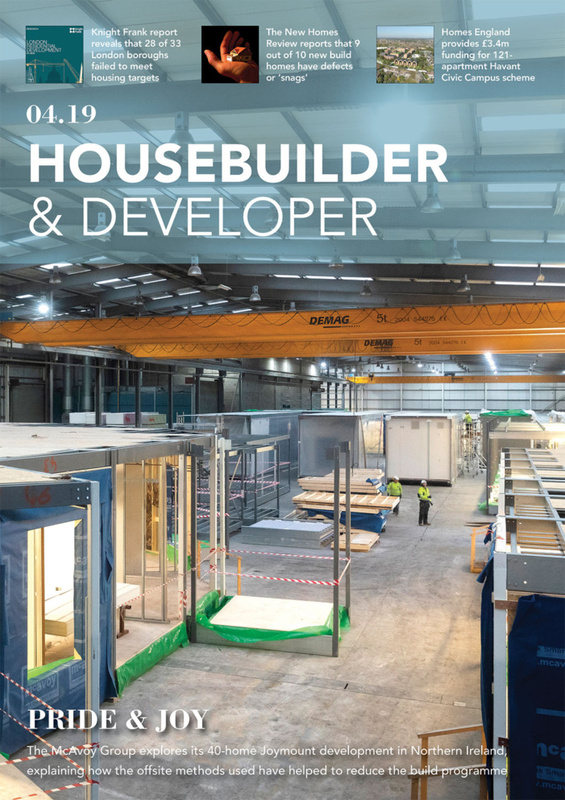 Its offsite manufacturing techniques bring additionality to traditional construction methods enabling ilke Homes to deliver properties on a national scale. “It was incredibly exciting watching the formation of the modular properties. The purpose was to demonstrate the fast and efficient nature of this very modern construction method, while displaying the quality of the build. Designer Contracts operates across 15 UK regional facilities. As well as curtain and blind packs, the company provides furniture and lighting packs and operates a showhome design division. 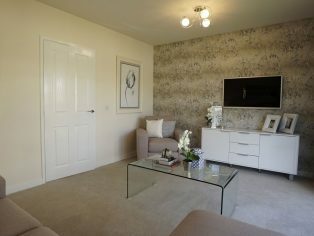 The company is also the UK’s largest provider of floorcoverings to the new build sector.